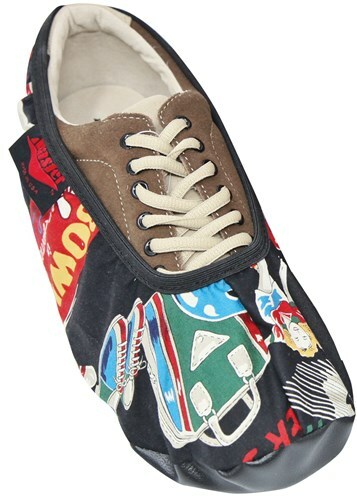 Grab these Master Men's Shoe Covers featuring bowling pins and balls. These will stand out at the alley and easily slip over your bowling shoes. They can also easily fit into your bowling bag! Really like these shoe covers...however they run small...ordered size large which is supposed to be a size 10-11...I wear a size 10. but; I had to struggle to put them on; they are a very tight fit...I will either give them to my daughter or I will be exchanging them for an extra large and hope that they fit. Due to the time it takes to produce the Master Mens Shoe Covers Pins ball it will ship in immediately. We cannot ship this ball outside the United States.